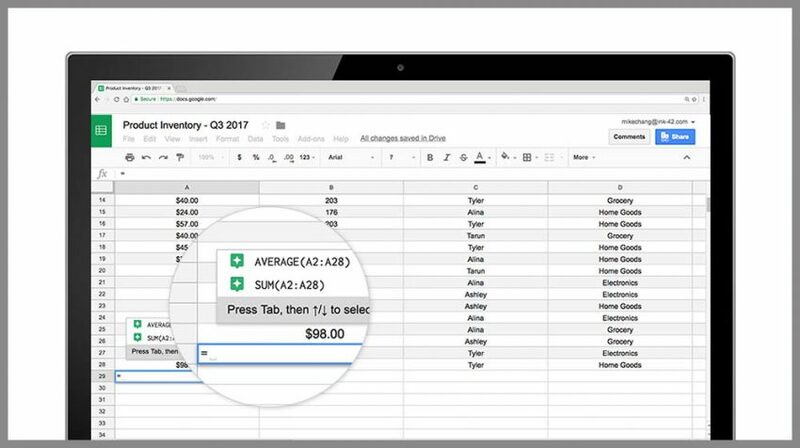 Google (NASDAQ: GOOGL) just announced the availability of new tools for Sheets, the company’s online spreadsheet application, to help businesses use insights from their data for better decision making. Google is going to be using its artificial intelligence and machine learning for this toolset to automate different functions. With the new feature, you will be able to exploit your data for pivot tables, formula suggestions, and more. Best of all, the automated process is going to make it possible to ask questions using everyday language about the data with answers being delivered as a pivot table. For small businesses without access to more detailed analysis tools, the machine learning feature on Sheets could be a game changer. Even if these businesses use spreadsheets, their application is not being optimized to make use of all the data they generate. Google is going to make the most of the data you enter with its technology. 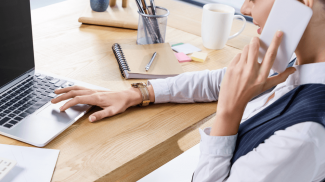 In a release announcing the new tools, Beri Lee, Product Manager for Google Sheets, said it can be a challenge to decipher meaningful insights in spreadsheets. “Thanks to advances in the cloud and artificial intelligence, you can instantly uncover insights and empower everyone in your organization — not just those with technical or analytics backgrounds — to make more informed decisions,” Lee added. The new features on Sheets come after a similar move by Google when it launched “Explore” last year. Now you will be able to ask even more relevant questions and get better answers. It starts with easier pivot tables for faster insights. What is a pivot table? Just in case you haven’t used a spreadsheet application, pivot tables let you extract value or significance from a data set. It essentially lets you see something you might have missed. Google’s technology is going to let you ask questions using everyday language through its natural language processing. 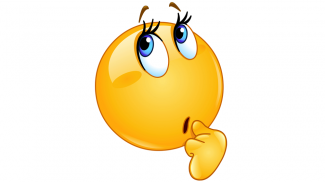 You can ask “what is the sum of revenue by salesperson?”; “how much revenue does each product category generate?”; “how many units were sold on Black Friday?”; “what was the total cost of jackets last month?” and much more. Sheets will then create pivot tables. And if you want to create a brand new table, Sheets can recommend tables that are relevant so you can review your data faster. Some of the additional features include being able to suggest formulas for faster answers, customizable headings for rows and columns, different ways of viewing data with new pivot table features, ways to create and edit waterfall charts, and ways to quickly import or paste fixed-width formatted data files. G Suite is an integrated office application which includes, Gmail, Hangouts, Calendar, Drive, Docs, Sheets, Slides, Forms, Sites and Jamboard. With a Business edition at only $10 per user per month, it is an affordable and highly comprehensive solution. This type of integrated solution is important for small businesses because it can be accessed from anywhere. And it comes with Google’s name, technology and infrastructure. 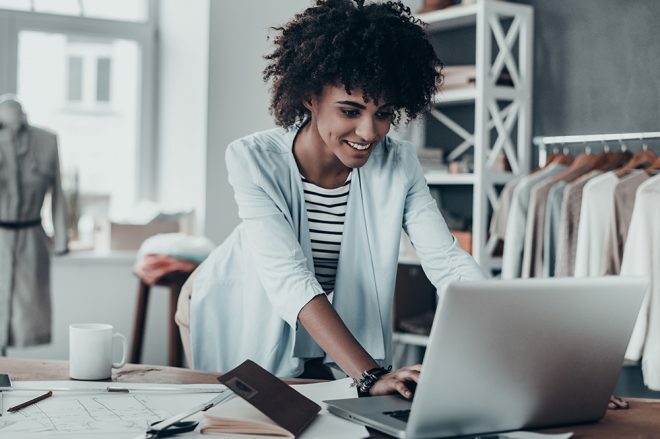 A growing number of businesses now have a digital presence generating large amounts of data across their website, brick-and-mortar store, social media and more. Being able to make sense of all this information requires an analytics tool using machine learning and a reliable platform. Google offers both inexpensively. Google said the new features in Sheets are rolling out today. I am a loyal user of Sheets so I am excited to see the changes. I wonder how they will integrate AI with it and how can I use it for automation.